Azrou, Morocco offers adventurers an incredible destination to have the trip of a lifetime. From exploring the culture of the local community to indulging in the unique and decadent food items; this trip will create memorable experiences and leave a life-changing, transformative impact. 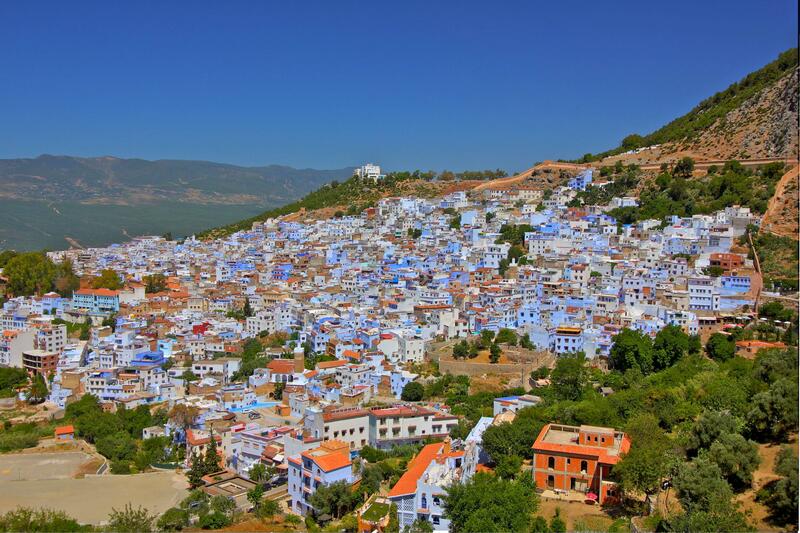 As a town located in the center of Morocco, volunteers have the opportunity to immerse themselves fully in the culture, with plenty of opportunities to travel and explore. We spoke with our In-Country President, Mohamed, to see why volunteers will fall in love with Azrou. Mohamed, our Morocco Country Director, is thrilled to be able to offer a new site in Morocco, available immediately for both our High School volunteers, and student groups. In an open letter below, he describes why our new ventures in the community of Azrou is important to him, as well as the impact he hopes to make with the help of our volunteers. I will never forget the moment I stepped off the plane and into Mohammed V International Airport in Casablanca. Jet lag seemed to be dragging my body into the floor beneath me and I struggled to read the signs around me. This was my first trip overseas, the first time I would ever travel on my own. All I had ever known were big American cities like Philadelphia, New York, and Washington, DC. I think that was part of what drew me to Morocco – it was so different from anything I had ever known.